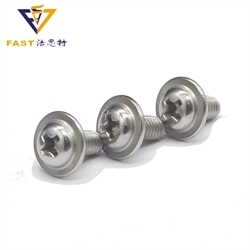 DIN933 Stainless steel hexagon head bolts,DIN 7981 Stainless Steel Cross Recessed Pan Head Tapping Screws and Hexagon Bolt with Washers Assemblies from Guangzhou Fast Precise Hardware Co., Ltd.
Guangzhou Fast Precise Hardware Co., Ltd.
Guangzhou Fast Hardware Co., Ltd. is located in Huadu District of Guangzhou with beautiful environment and convenient transportation. 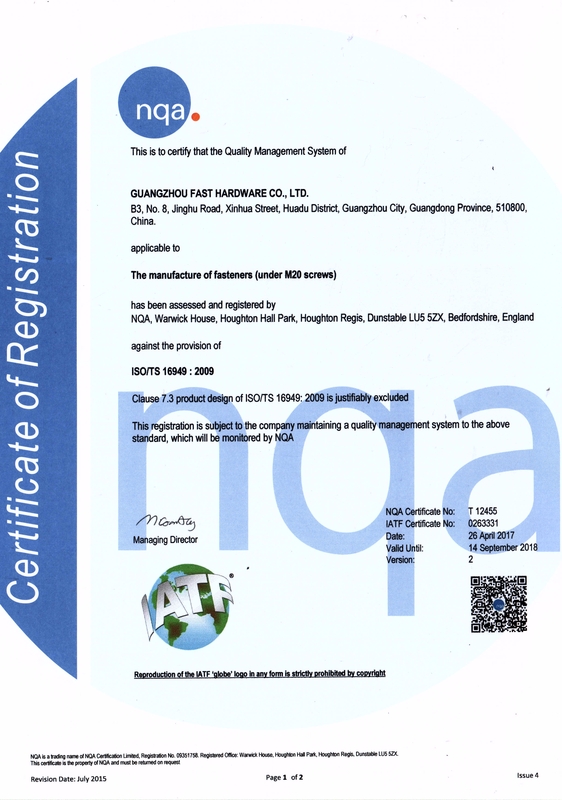 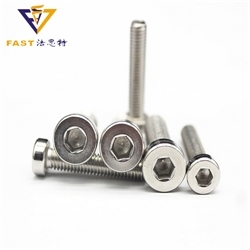 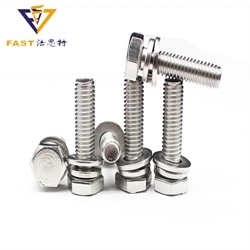 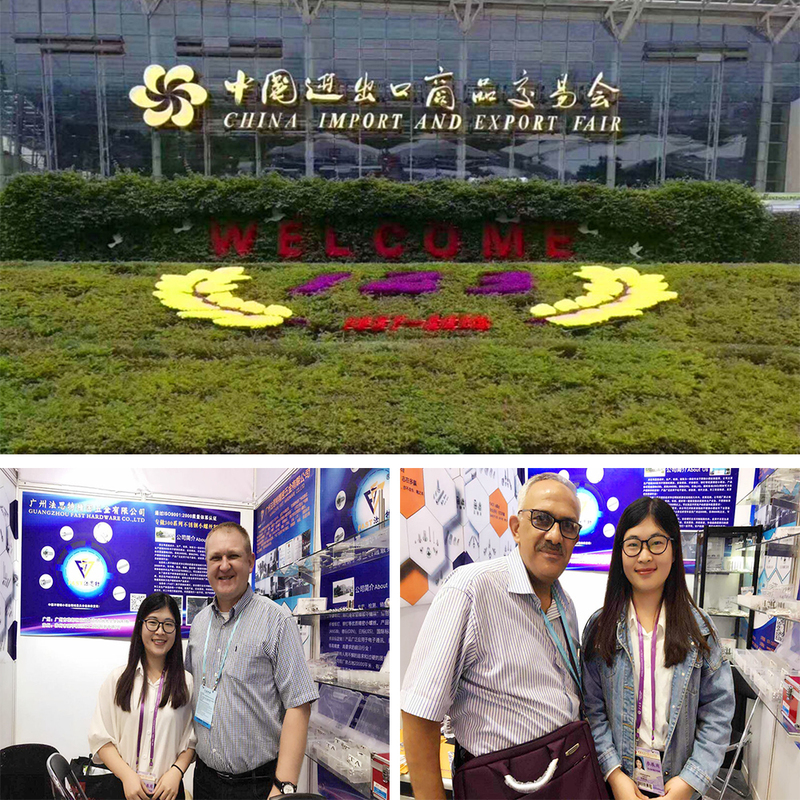 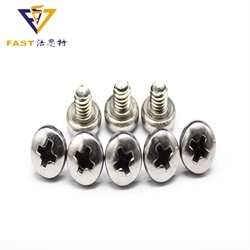 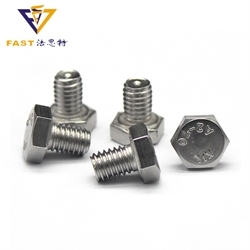 The company is a large professional precision hardware manufacturer integrating R&D, production and sales of stainless steel fasteners for 10 years. 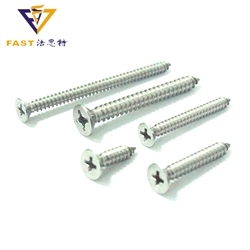 It mainly produces series of 300 stainless steel screws, self-tapping screws, wood screws, combination screws, fiberboard screws, rivets and other high-quality precision screws, covering GB, ANSI/ASTM, DIN, JIS, ISO, non-standard customization. 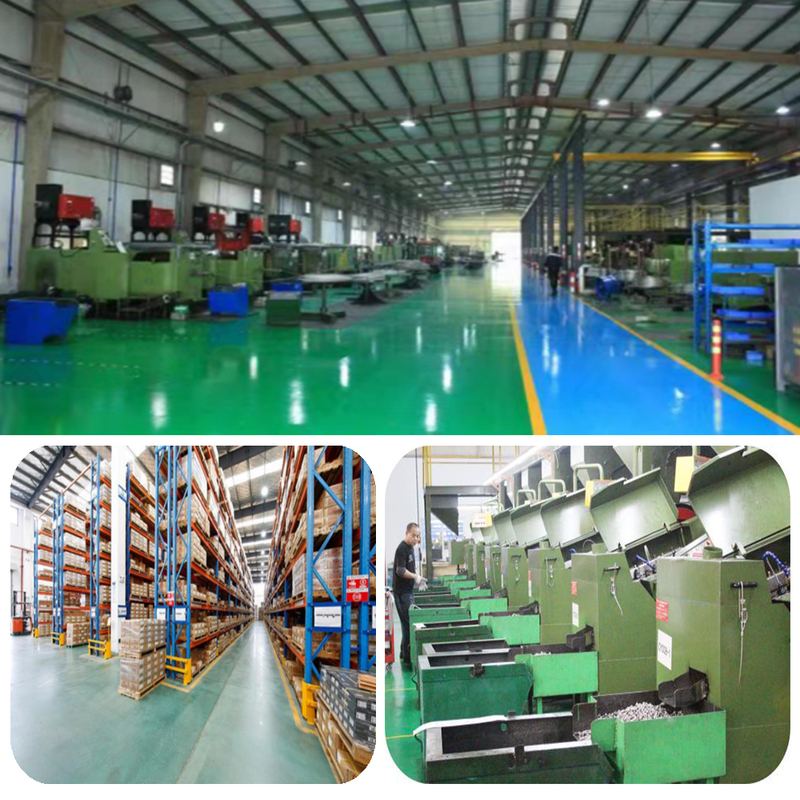 The factory covers an area of 20,000 square meters. 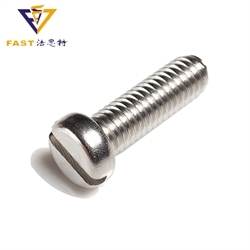 The annual production capacity of stainless steel and non-standard has reached more than 12,000 tons. 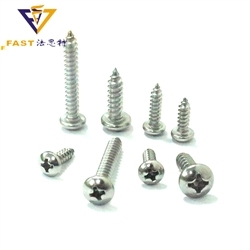 The second generation ERP and online screw mall developed by the company have been put into market, which can provide customers with various products and services quickly and efficiently. 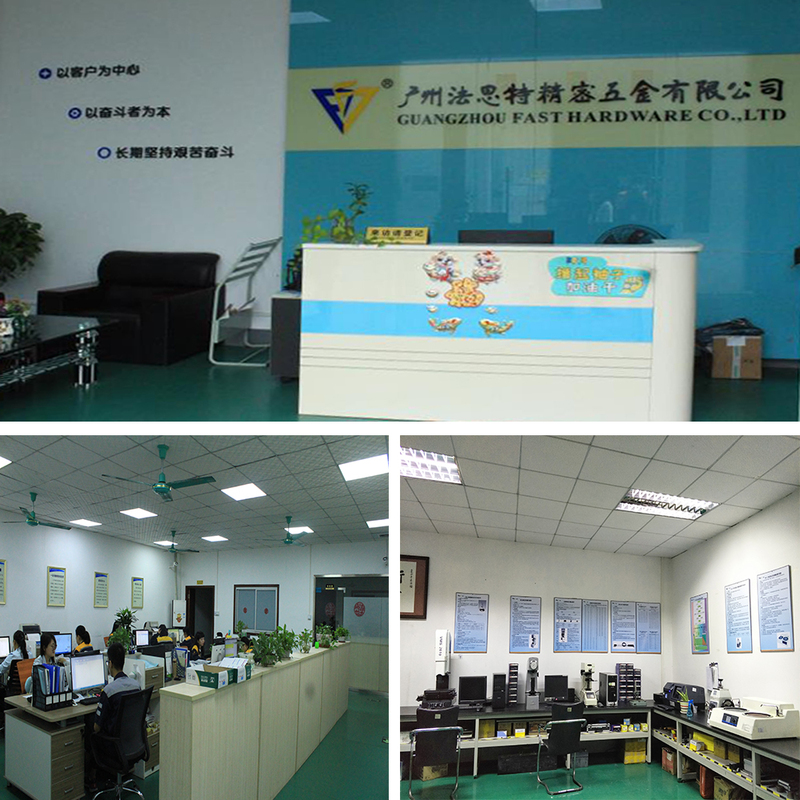 Company Name Guangzhou Fast Precise Hardware Co., Ltd.
To: Guangzhou Fast Precise Hardware Co., Ltd.